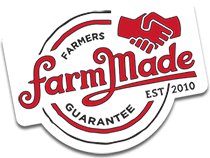 The FarmMade community strives to help farmers stay farmers and preserve farm craft and traditions. We invite you to join us! 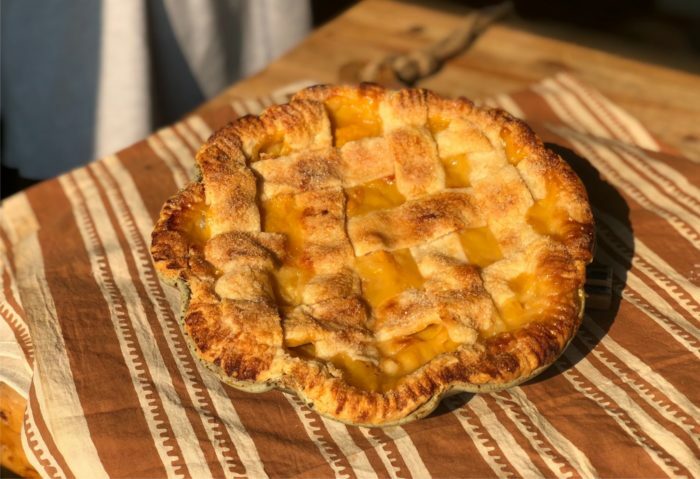 One of our favorite ways to support farmers is to inspire others to source farmer-grown and ranch-raised ingredients to bake, make, and create delicious dishes in your family’s kitchen. This is why we’ve teamed up with Carolyn of Carolyn’s Farm Kitchen. May Carolyn’s seasonal recipes be a source of inspiration for eating local and sourcing provisions from the farm. 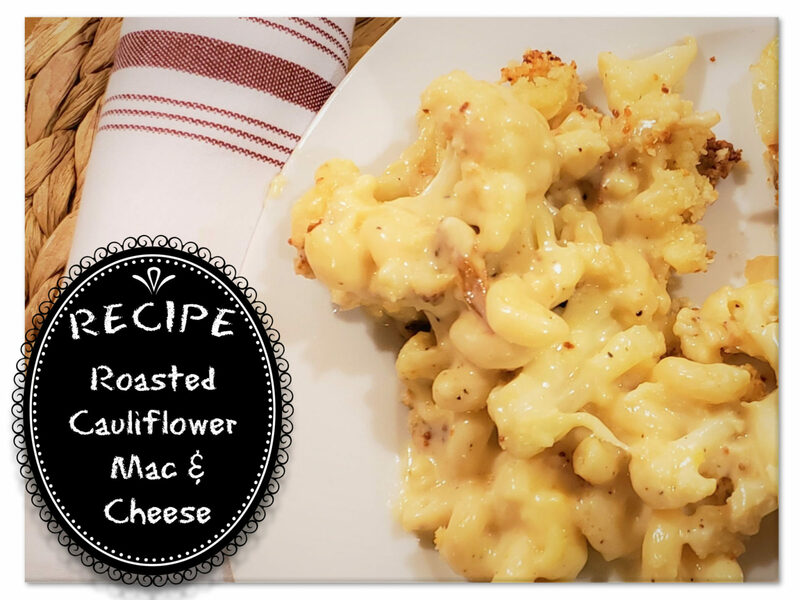 Hope you try this simple but delicious recipe for the holidays! 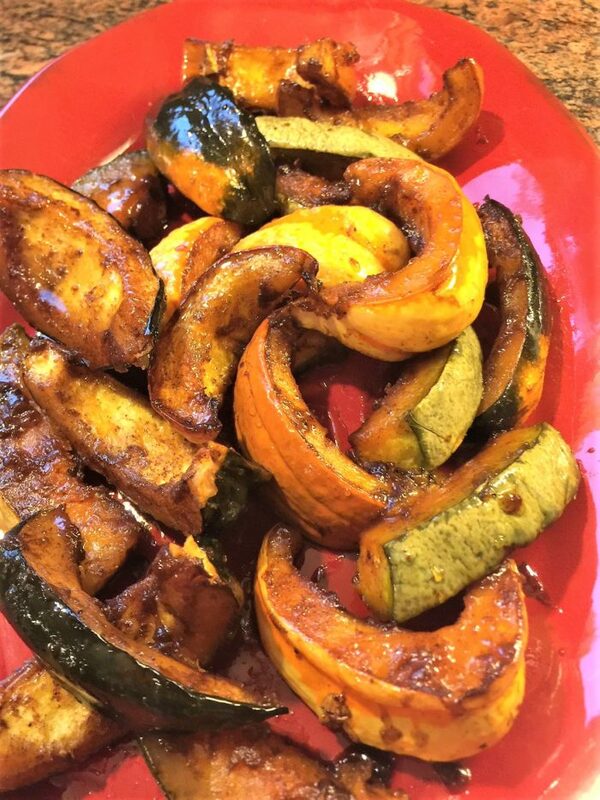 Colorful mixed farm squash is roasted skin-on with a savory Moroccan-style spice blend and local maple syrup, resulting in beautifully glazed wedges. *In place of the smoked paprika and cayenne pepper, ¼ tsp. chipotle powder can be used. Preheat the oven to 400 and lightly oil a baking sheet. 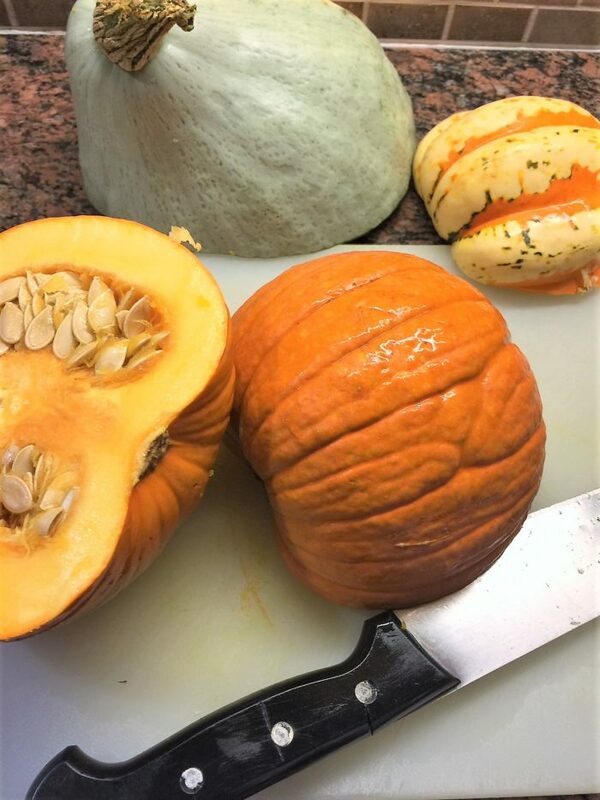 Cut the squash in half, remove the seeds, and cut into 2” thick wedges (skin remains on). In a large bowl combine the ¼ cup vegetable oil with all the seasonings and toss the squash pieces with the mixture to thoroughly coat the flesh. 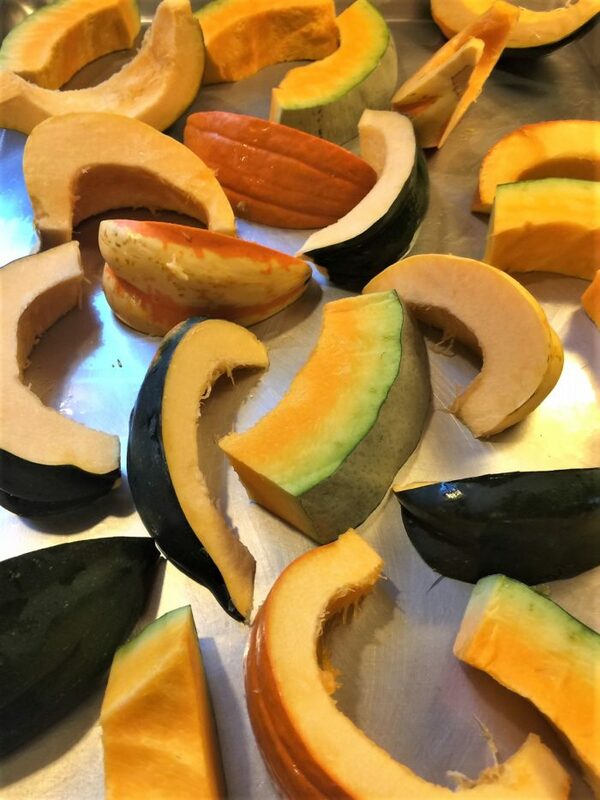 Arrange the squash in a single layer cut-side down on the baking sheet and roast for approx. 20 minutes or until beginning to get tender, turning the pieces once or twice during cooking. Remove from the oven, drizzle over the maple syrup and continue roasting for another 10- 15 minutes until completely tender and glazed. Recipe Tips: Use a nice variety of colorful squash for best presentation. To help keep it stress-free for the holiday, the squash can be cut up to 3 days in advance and stored in the refrigerator. 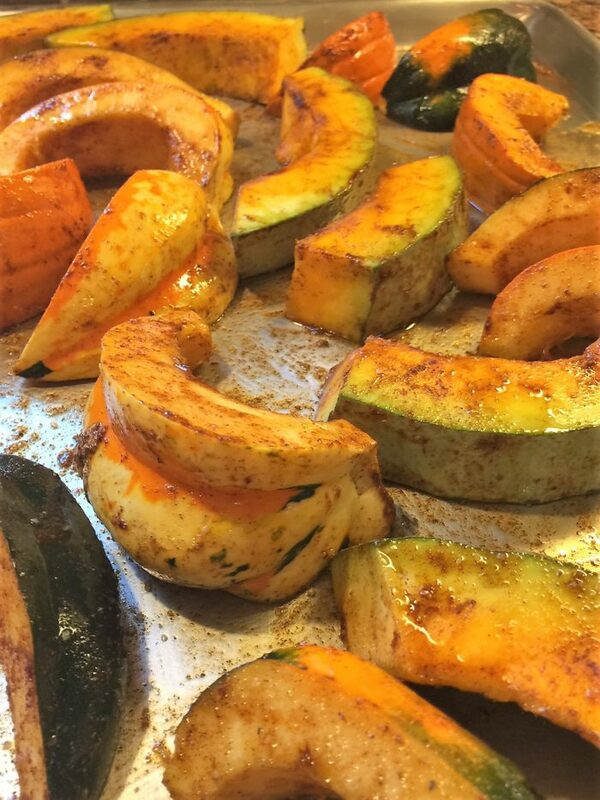 Squash can also be roasted with the spices up to one day ahead, cooled & refrigerated. Then just before serving, finish the squash with the maple syrup and roast as directed until nicely glazed. 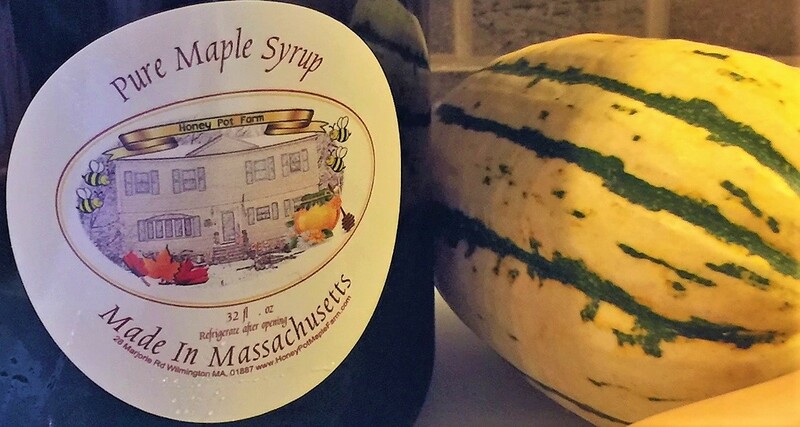 FarmMade features one seasonal recipe from Carolyn’s Farm Kitchen every month. 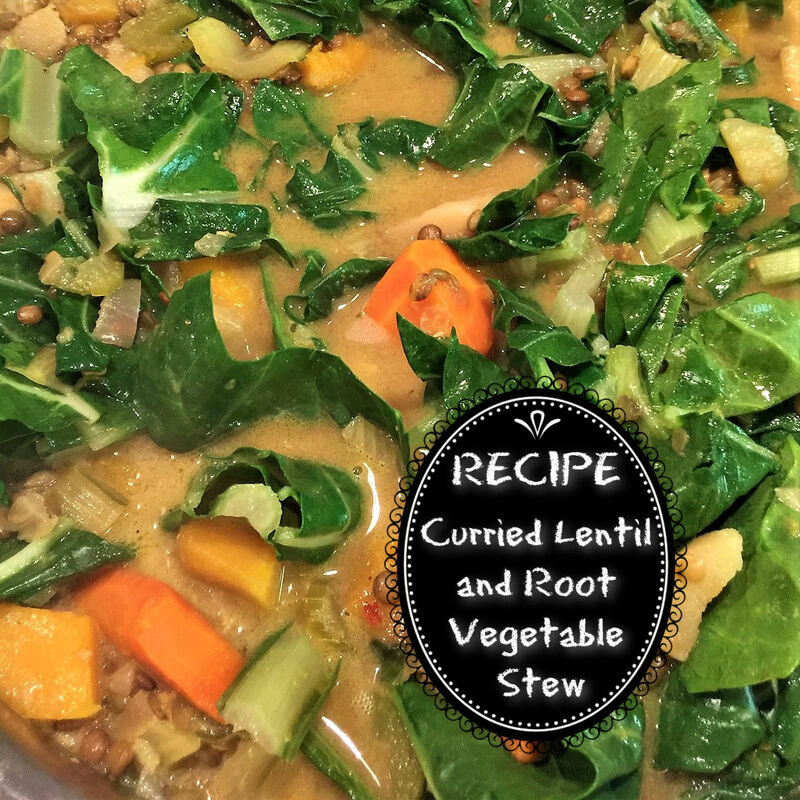 Discover Carolyn’s handmade products in her online shop and find more even more recipes from her kitchen weekly on Facebook. Need Inspiration for Thanksgiving Desserts? You’ll find deliciously tasty and delightfully simply pie, galette and tart recipes in our early autumn Pie-Way post. And, don’t forget the Woven Lattice Peach Pie shared in summer and the Cruze Farm Buttermilk Pound Cake. 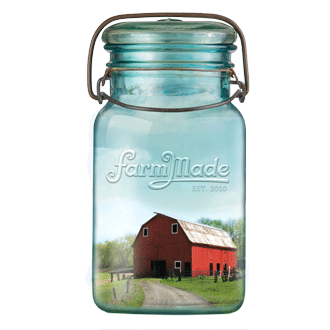 Enjoy bringing a little farmhouse kitchen tradition in your family’s home as memories are made! What farm ingredient-infused dish do you most look forward to making for Thanksgiving? Please share with the FarmMade community in the comments. We love hearing from you!